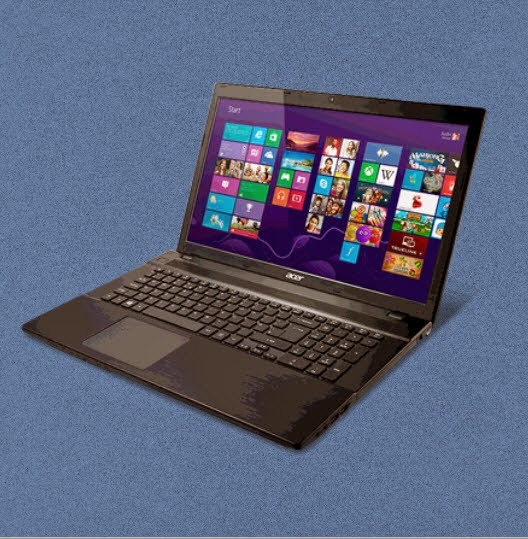 It’s new ultra-thin laptop that has a medium screen of 15.6-inch HD LED-lit screen with a ten-point touch input. It is powered by Direct Bonding technology, that boost viewing and touch experience. It is built in fourth generation Core Haswell processor, with huge 16 GB of RAM and an AMD GPU Radeon R7/R5. In addition to it is multi-gesture track pad, Dolby Digital Plus, HDMI (High-Definition Multimedia Interface) and VGA (Video Graphics Array) ports. What else? Connectivity is powered by USB 3.0 and SD card slot. Lastly, but for sure it’s not the least, M-Disc is supported in this V series. Pricing start at $ 815 USD.